Showing 2 of our total 3 reviews, with an average rating of 5 stars. 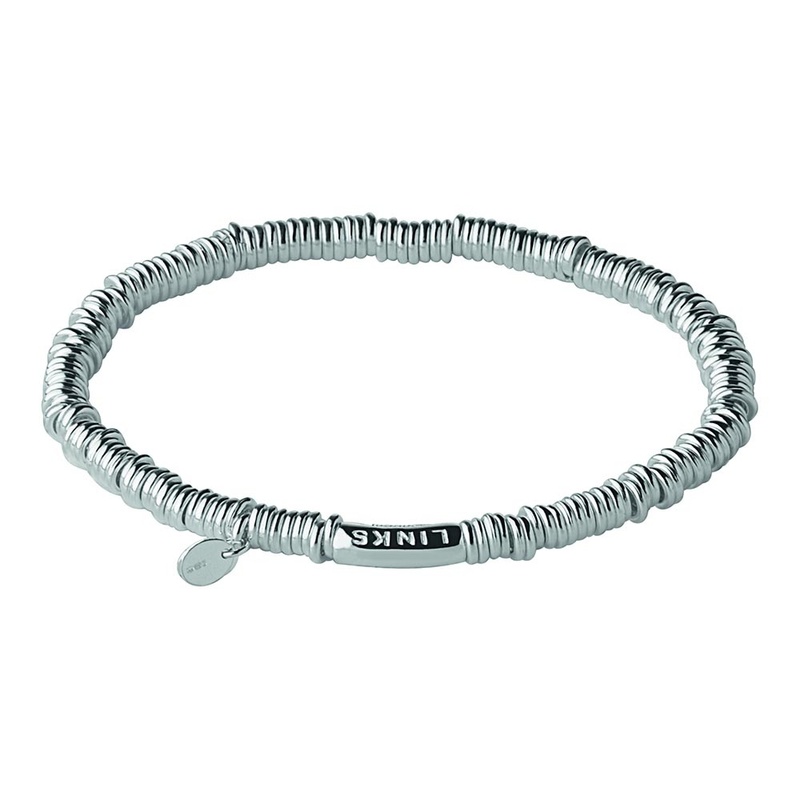 Read all 3 reviews for Links of London Sterling Silver XS Sweetie Bracelet. Great bracelet , just what I wanted and at a good price.